NetSuite ERP vs. Oracle ERP Cloud: Which should you use? If you’re trying to decide which cloud ERP system to go with, look no further, this report includes invaluable user feedback so you can make a choice. “In comparison to other products I've used, it is completely scalable…” wrote one NetSuite user. 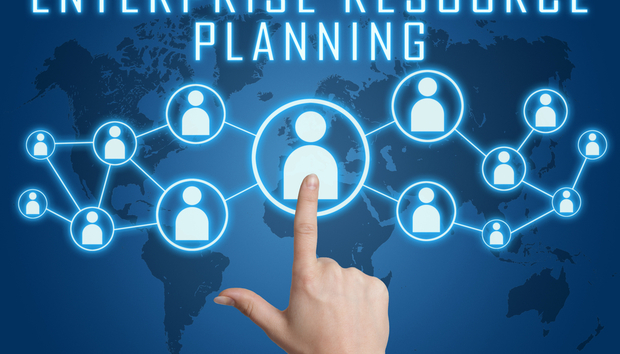 “Recently, we have found an increasing number of our customers are choosing to implement Oracle ERP (Finance),” wrote one implementation consultancy. It might be a battle of the titans but IT Central Station compiles helpful feedback from real users to provide an unbiased overview of each solution. It reveals areas where these products have made a difference within an organisation, how they can be improved upon, along with other products in the space that may be worth investigating. Read the full report here. « IoT security: How serious is the problem?